Thank you for attending Ag Unite! What a great event! We hope you thought so too. Thank you for coming. 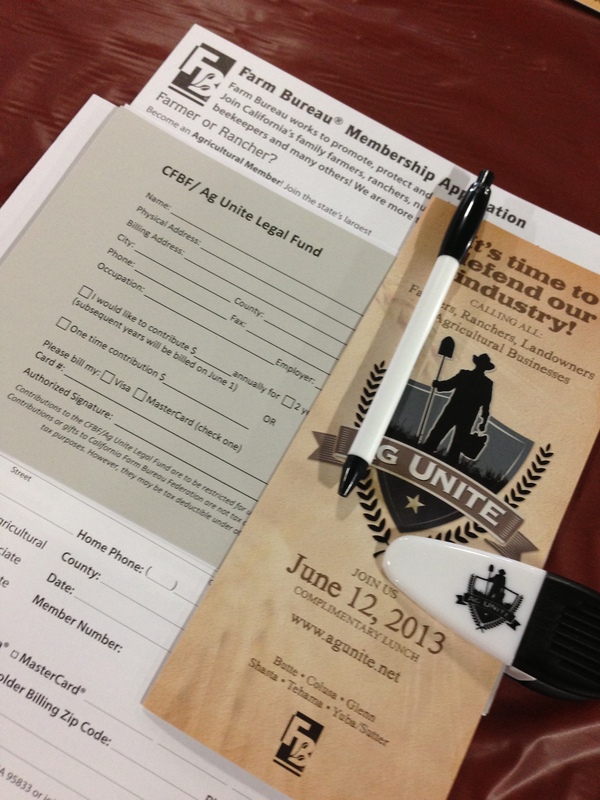 Please stay tuned to this website for updates about the Ag Unite movement and hopefully updates on future events. We will soon post pictures from the June 12th event in Chico and hope to have the video that was played available on the front page of this website very soon. Check back often.